Don’t let time and money stand in the way of you and your dream home. 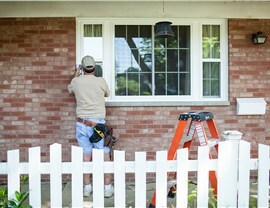 Renovations can be expensive and time-consuming, but if you choose the right team of experts, you can complete your window or bath remodeling project quickly for an affordable price. 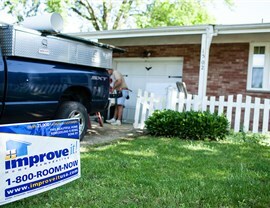 At Improvement Home Remodeling, we offer several affordable products and services for home remodeling for Louisville homeowners. In fact, we make it easier than ever to turn your dream home into a reality thanks to our highly-trained contractors and quality products. 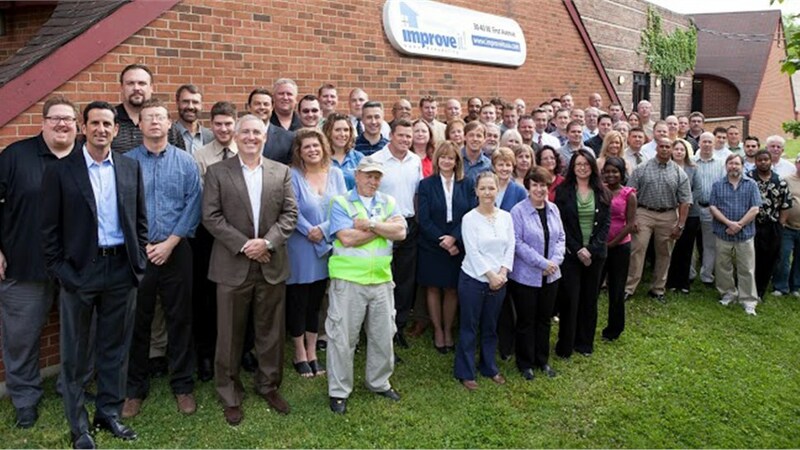 When you come to Improveit, you can count on us to provide you with superior customer service no matter what your goals are. 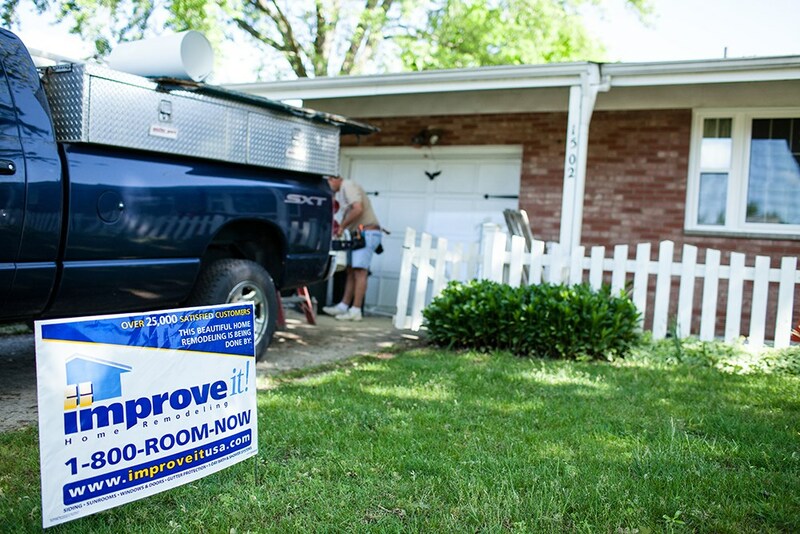 Throughout the last 28 years, we have served over 45,000 homes. With all of the knowledge, experience, and resources we have acquired throughout the years, we can provide quick and efficient installations. However, you don’t have to worry about us compromising on quality for speed. All of our installation techniques and products are designed to provide you with long-lasting beauty and function. 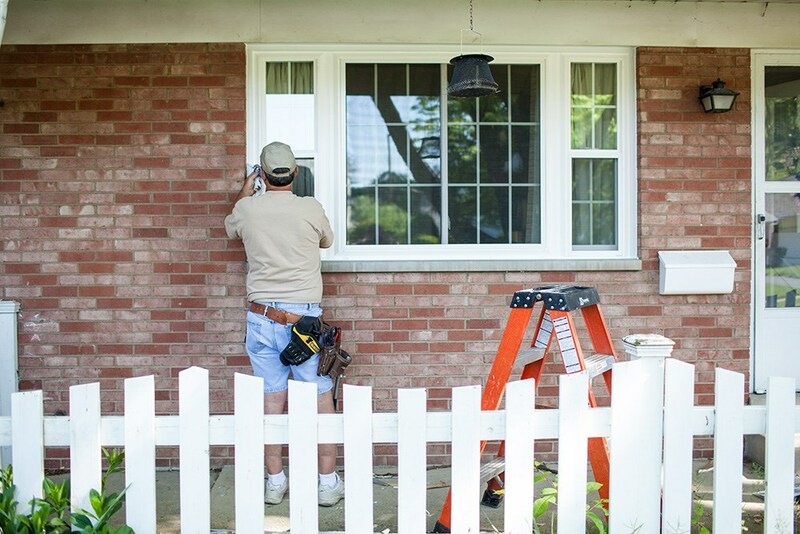 Replacement Windows: You can increase the curb appeal and energy efficiency of your home with our many replacement window options from casement to bow windows. Bathroom Remodeling: For a convenient bathroom remodel, you can count on us to install your new shower or tub with little mess or fuss. 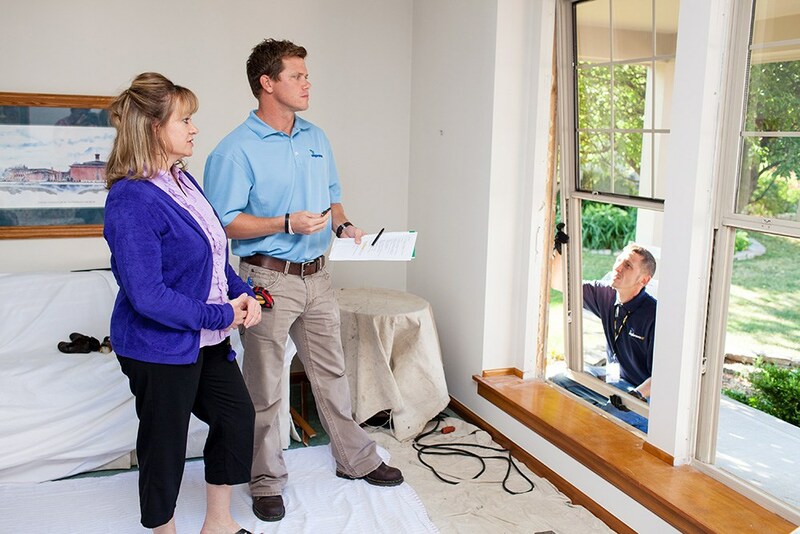 If you would like to find out more about how our Kentucky home remodeling company can assist you with your net improvement project, we encourage you to contact us today. You can call to speak with an Improveit representative, or you can fill out our online form to request your free, no-obligation estimate right now.